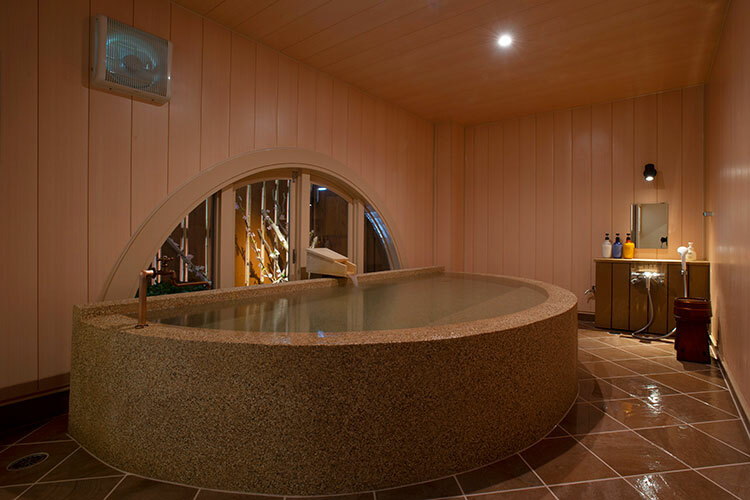 Enveloped in hot spring steam, Atagawa Onsen has the atmosphere of an authentic hot spring resort and Just in front of the town, there is a beautiful sand beach facing the Izu Shichito Islands. 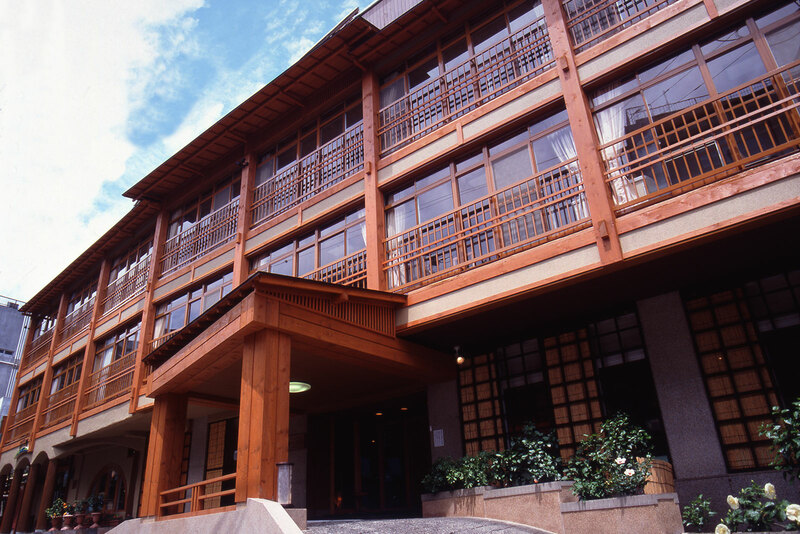 YUBANA MANKAI is a retro yet modernly Japanese Ryokan located in the center of Atagawa since 1951. 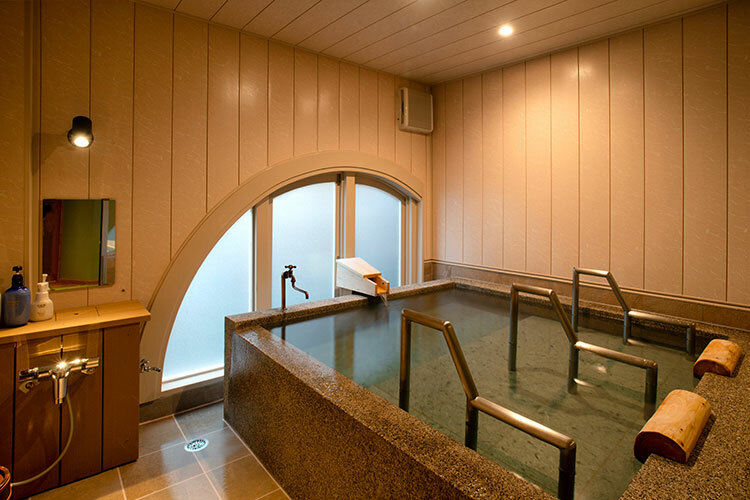 You can enjoy high-quality natural hot spring, fresh seafood, and traditional Japanese culture during your stay. We always look forward to welcoming you. 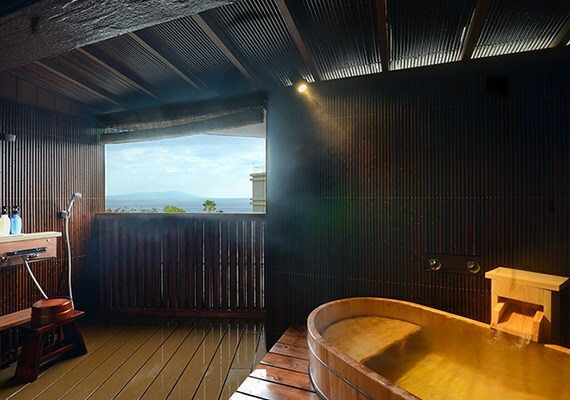 Rooms with an open air onsen bath which has a breath taking ocean view. 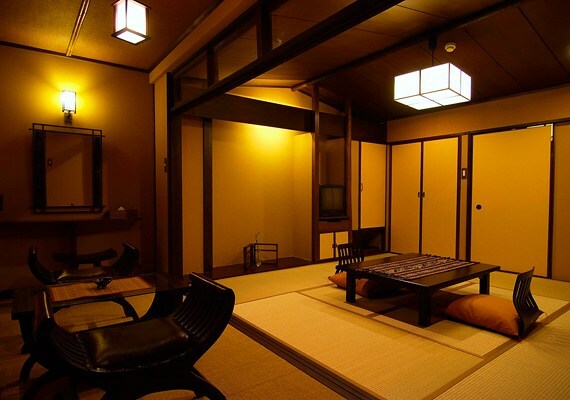 *Each room has it’s own one-of-a-kind personality. *Dinner and breakfast are served at the dining room “Take no ma”. 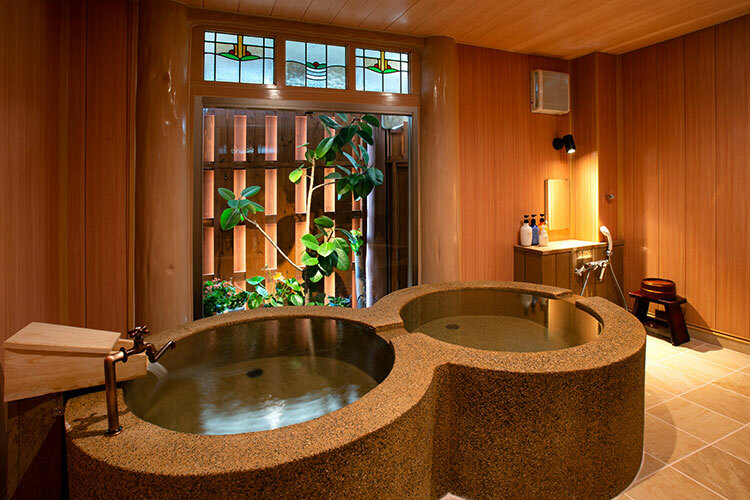 Premium suite rooms with a semi open-air onsen bath. **Dinner and breakfast are served in your room.